COLOGNE, Germany -- Police in Germany said Wednesday they are investigating whether a string of sexual assaults and thefts during New Year's celebrations in Cologne is linked to a known criminal network in the nearby city of Duesseldorf. The assaults last week have prompted outrage in Germany and a fresh debate about immigration, after police said the perpetrators appeared to be of "Arab or North African origin." A more nuanced picture of what happened in the New Year's Eve chaos outside the Cologne train station emerged Wednesday. Police said about 1,000 men gathered there and that smaller groups surrounded individual women, harassed them and stole their belongings. Police do not believe all 1,000 men were involved in the attacks. 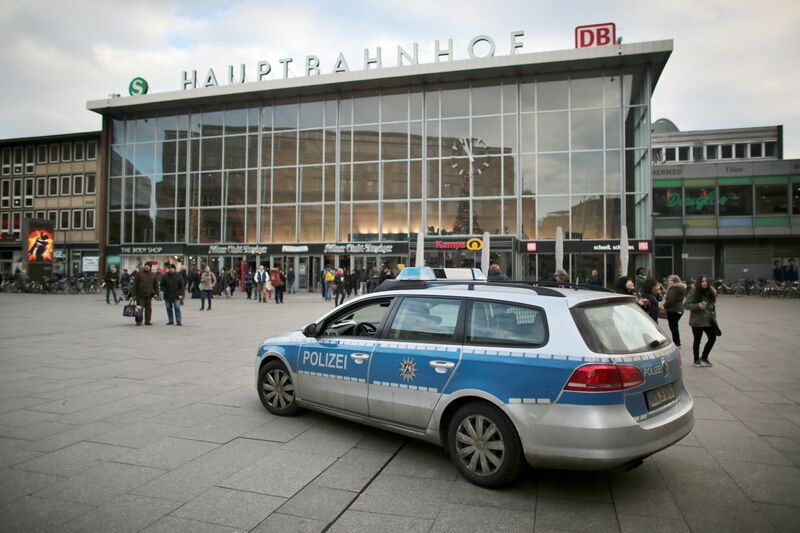 Police said some of the assaults in Cologne appeared similar to incidents that have been reported over the past two years in Duesseldorf, where men have groped women to distract them before stealing their belongings. The two cities are 25 miles apart. Germany registered nearly 1.1 million people as asylum seekers last year, according to Interior Ministry figures released Wednesday, and politicians who have called for limits on migration have seized on the incident in Cologne to bolster their position.